Top 5 Cars to be auctioned at Pebble Beach Concours! What began as a gathering of friends who admired trendy cars way back in 1950’s has now transformed into an annual event where luxury cars are auctioned. Pebble Beach Concours is indeed an event to be watched. 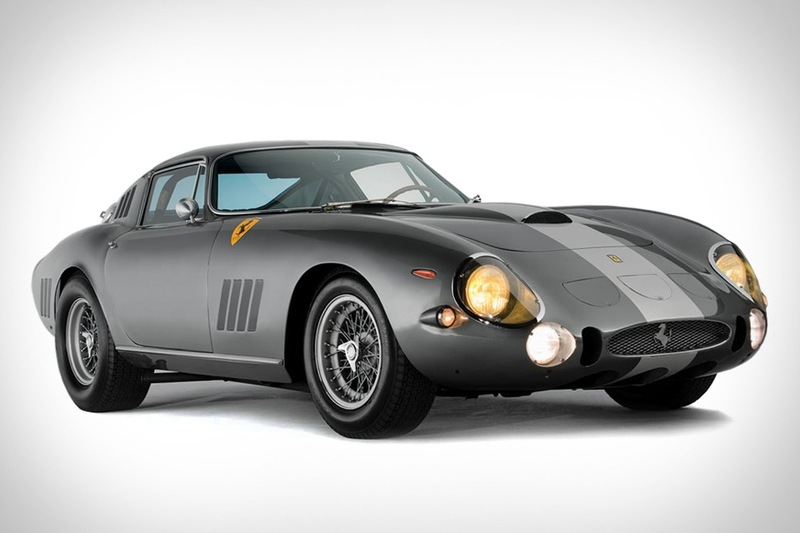 This is one of the priciest Ferrari that can be part of any auction. 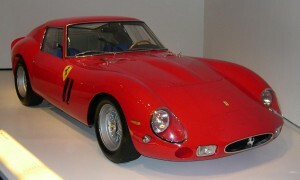 The 1962 Ferrari 250 GTO is estimated to be sold from price varying between $50 to $75 million. This could well be the most expensive car to be auctioned if this could fetch a price as listed above. “Exceptionally rare, fast and achingly beautiful” is how RM auctions describes the 1964 Ferrari 275 G TB/C Speciale. A special fact associated with this particular model was that Ferrari built only three of these. The beauty is set to be auctioned for an estimated price of $25 million. Auto fans often talk about the 1995 McLaren as being the first true supercar ever. 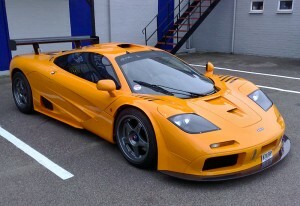 The car has a 6.0 litre, V-12 engine. The car is set to fetch a price ranging from $12 to $14 million at Pebble Beach Concours. 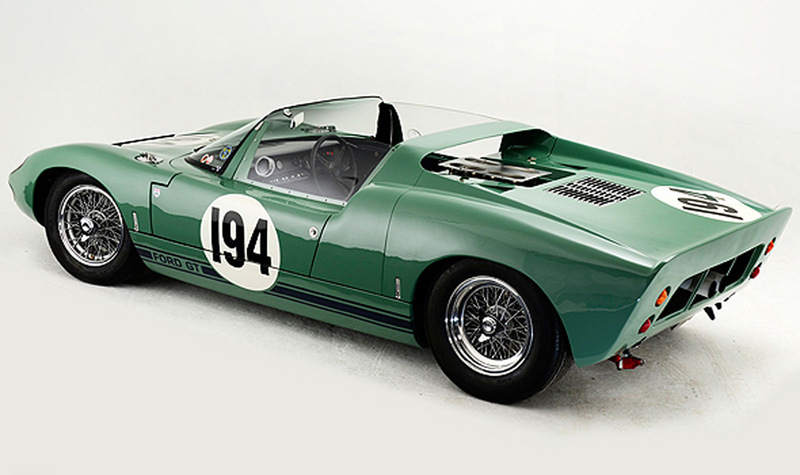 The history associated with Ford GT40 Roadster Prototype is truly inspiring. This was one of the six open top GT40 roadster to be built. This was used as a promotional car by Shelby American. 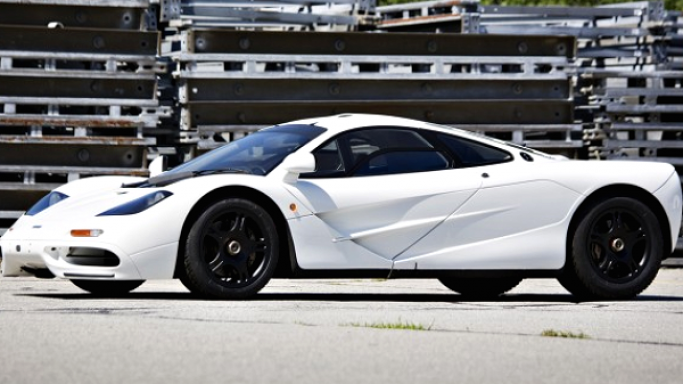 The car is set to be auctioned for $10 million. Of the 20 Aston Martin DB 3S ever to be build, 16 are still in use. This particular car was considered to be a genuine racing car and the one to be auctioned at Pebble Beach Concours has been well maintained by its owner. 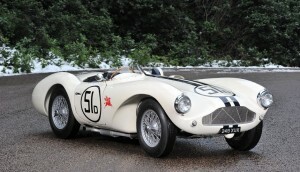 Aston Martin DB 3S is expected to fetch $5 to $7 million at the auction.